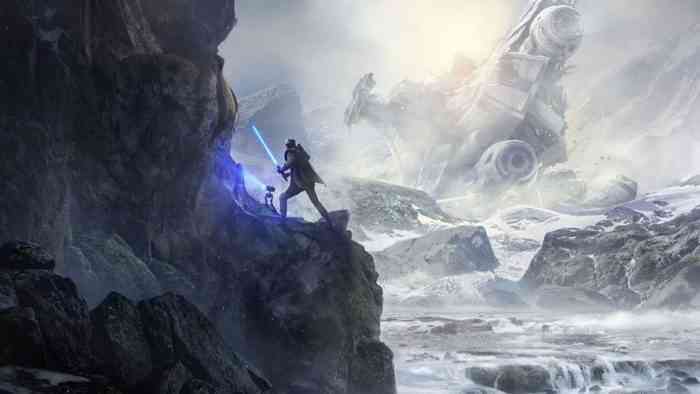 Hype for Respawn’s upcoming title Star Wars Jedi: Fallen Order has skyrocketed with the first glimpse at the game yesterday. Respawn also confirmed that this new Star Wars experience will be completely single-player, with no microtransactions or multiplayer to be found. Since the big reveal little tidbits of information are trickling out, some out which are very telling about what fans can expect from the game. 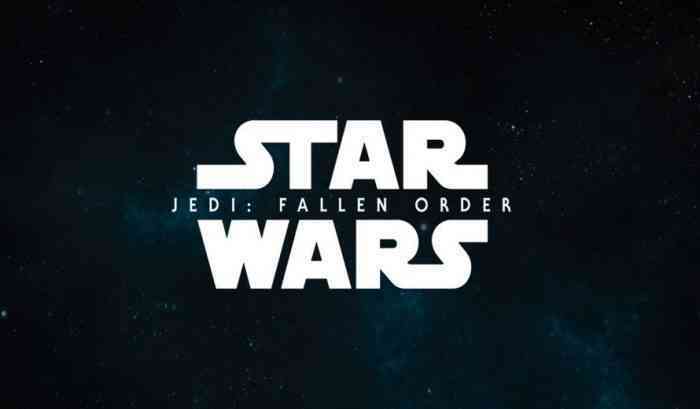 Now while there are a few details already known and confirmed about Star Wars Jedi: Fallen Order, the game’s listing on the Microsoft Store gives a more in depth look at what fans can expect from the game. From immersive combat that will feel like your playing straight out of the movie screen and a peek at what the landscape will be like, Respawn is promising big things here. 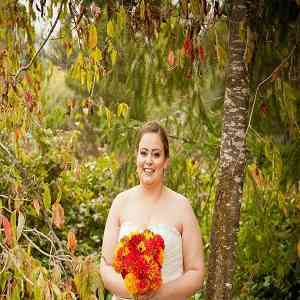 You can check out the key features, including the story, below as described in the Microsoft Store. Cinematic, Immersive Combat – Jedi: Fallen Order delivers the fantasy of becoming a Jedi through its innovative lightsaber combat system – striking, parrying, dodging – partnered with a suite of powerful Force abilities you’ll need to leverage to overcome obstacles that stand in your way. This combat system is intuitive to pick up, but takes training and practice to fully master its nuances as you gain new powers and abilities along your adventure. As for the re-traversal of the map after gaining new abilities, it seems that Fallen Order will have areas that will completely inaccessible until these powers are unlocked. Though the atmosphere and movement mechanics aren’t completely unheard of, without seeing actual gameplay thus far this helps frame the big picture of what fans can hope to see in the finished product. Star Wars Jedi: Fallen Order is set to release for the PlayStation 4, Xbox One, and PC later this year, on November 15th. Are you excited to see more of the game? Let us know your thoughts so far in the comments below and don’t forget to keep it locked for updates!